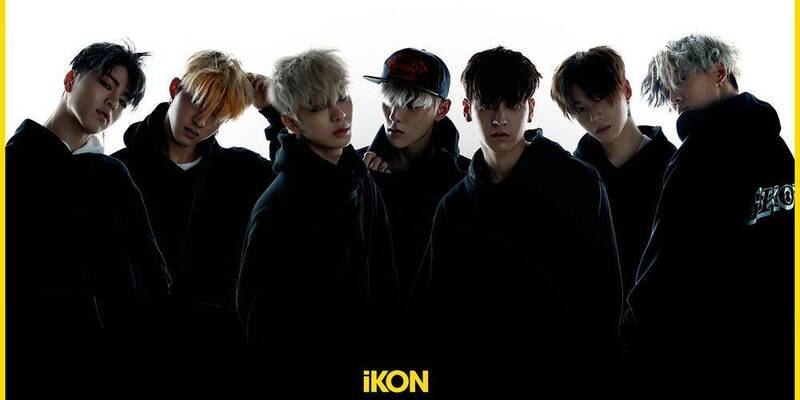 iKON is Coming Back to Town! iKON, YG Entertainment’s boy group who debuted in 2015, finally came back! After keeping busy promoting in Japan and other countries, they were finally ready to greet iKONics (iKON’s fans) with new songs. So, are you ready, iKONics? It’s show time! On March 2, 2017, YG Entertainment confirmed that iKON had begun shooting two music videos for their new album that was set to release in April. Unfortunately, member Chanwoo injured his ankle during the shooting of the music video, and the video was delayed. On May 16, 2017, it was confirmed that iKON would release a new series of albums under the name New Kids, and the dates of these releases were announced. The first series, with the title New Kids: Begin, was released on May 22, 2017. The mini album is available in two versions, titled Dope and Bold. The songs, together with their music videos, were released on May 22, 2017 at 6 PM Korean time, while the physical albums were released on May 23, 2017. True to his word, the new tracks titled Bling Bling and B-Day are indeed quite different from iKON’s previous songs. 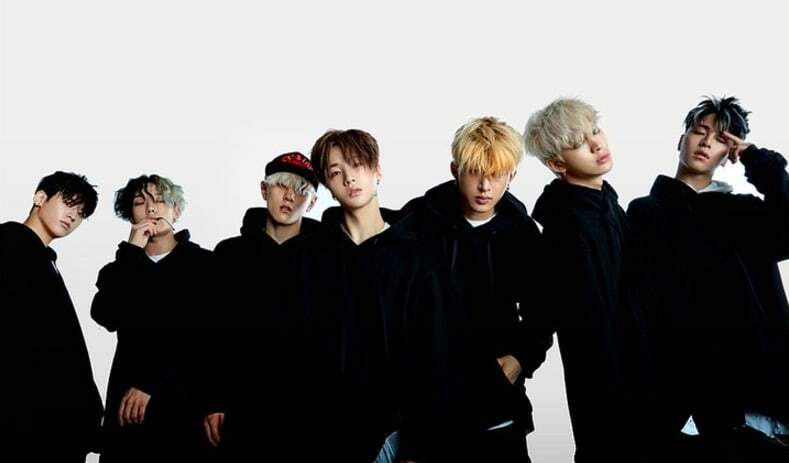 Bling Bling is a hip-hop song full of swag, with lyrics that describe iKON well. 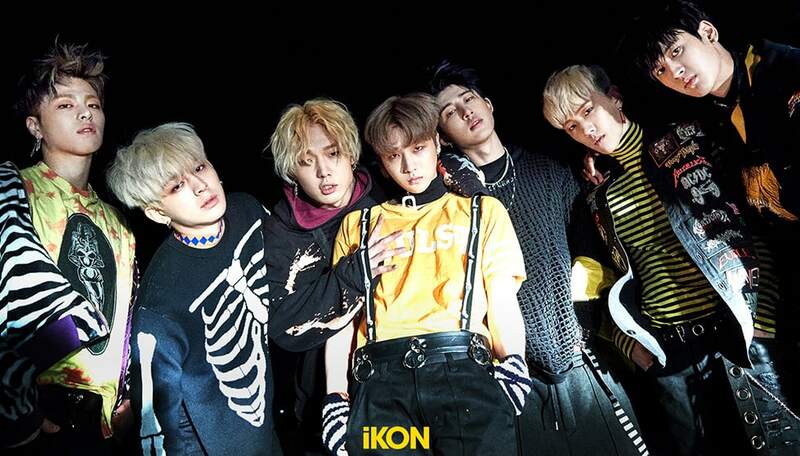 The song was composed by member B.I and YG Entertainment’s rookie producer Millenium, while the lyrics were written by members B.I and Bobby. In comparison to Bling Bling, B-Day is fun, fast, and a perfect party song. The song’s lyrics were again written by members B.I and Bobby, and the music was composed by B.I, AiRPLAY, and Kang Uk-jin. The mini album was a commercial success as it ranked number 2 on the Gaon Album Chart. For the month of May in 2017, it also reached number 5 on the chart with 49,380 physical copies sold. It also charted for the month of June at number 10, with 24,443 additional copies, for a total of 73,823 physical copies sold since its release. Both songs also entered the Gaon Digital Chart. Bling Bling at number 24 with 57,704 digital downloads sold, and B-Day at number 36 on the chart issue with 44,433 digital downloads sold. Not only did iKON release these new songs and music videos, they also promoted both of their new songs on South Korean music shows. With different outfits and stage concepts for every performance, they are definitely worth watching. Let’s check out their comeback stage performances on music shows below! Have you listened to their new songs and watched their comeback shows? For the next album, what genre do you think they will try? Let’s wait for iKON’s next release and keep supporting them! Does Kim Soo-hyun Have a Girlfriend?